English Lavender Essential Oil (Lavendula angustifolia) is a delightful pure flower oil, steam distilled from fresh flowering lavender tops. It is soothing, normalising, and balancing. Great for a mood boost. Sourced from and produced in England especially for Ancient Purity. 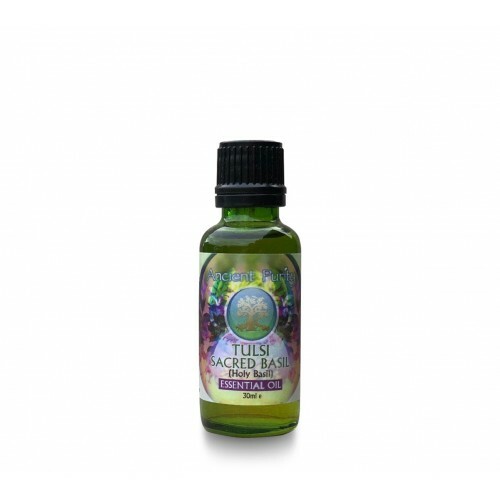 This local Lavender essential oil is a must have in your home for its vast amount of uses and benefits. 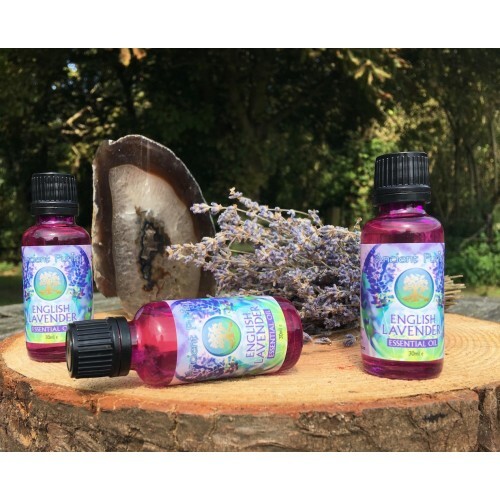 Ancient Purity is proud to present our locally sourced English Lavender, a visually stunning part of the English countryside comes to life in this health-enhancing classic essential oil. Many researchers claim that 2,000 years ago, lavender was referred to as spikenard or simply nard from the Greek name for lavender, naardus, after the Syrian city Naarda. The beautiful scent of the countryside. Extensively Documented for many ailments. A powerful anti-bacterial herb, lavender oil can be mixed with natural surfactants to create more efficient household cleaners. Use a few drops of lavender oil to clean infected wounds, prevent infection, and promote faster healing. Rub a few drops of lavender oil on skin infected with ringworm. Repeat once per day until the fungus has been eliminated. Apply lavender oil daily on nails infected with fungus to moisturise and heal while the new healthy nail grows out. Soak feet in lavender-infused water to ease irritation from and help heal fungal infections. Many flying insects dislike the smell of lavender, making it a safe alternative to other topical insect repellents. Plant lavender around windows and doors to prevent bugs from entering your house. Hang bags of dried lavender in closets or stow them in drawers to repel moths. Rub on skin infected with burrowing mites (scabies) then follow up daily by treating skin with a mixture of lavender oil and rubbing alcohol. Sprinkle lavender oil on a mattress to ward off insects in the bedroom. Due to its anti-bacterial properties, lavender oil is an effective treatment for acne that also helps to balance sebum production and improve complexion. Add lavender oil to an all-natural cleanser or moisturiser to help clear up acne and reduce scarring. A few drops of lavender oil added to a carrier oil can help alleviate the itching and dryness caused by eczema. The same can be used to soothe minor rashes and other skin irritations such as those caused by excessive heat and humidity or environmental allergens. Lavender oil or lavender-infused water can help to calm nerves and cure anxiety. Rub or spray on temples, forehead, and back of jaw to relieve stress or use as a preventative before entering a stressful environment. You can also simply diffuse Lavender into the air. 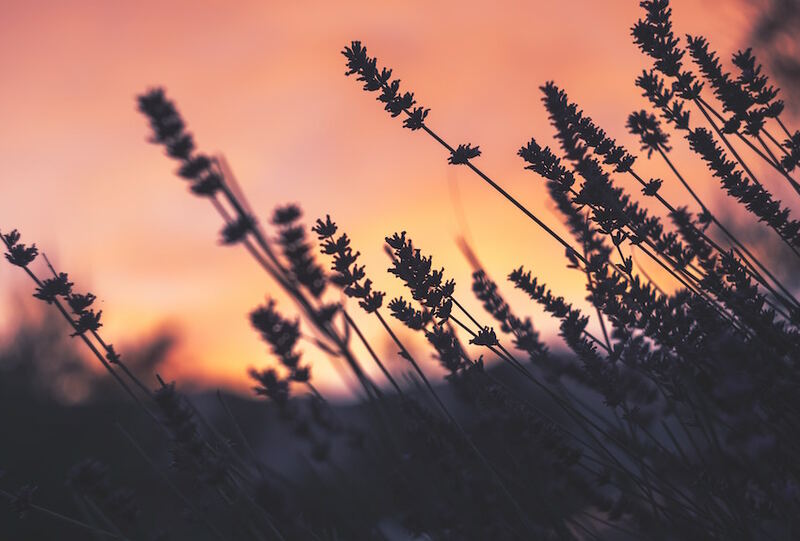 The process of diffusing is simple; you add some of the Lavender Essential Oil in a water and then either through heat (with the candle) or the diffuser, the oils mix with vapor and get diffused into the air. 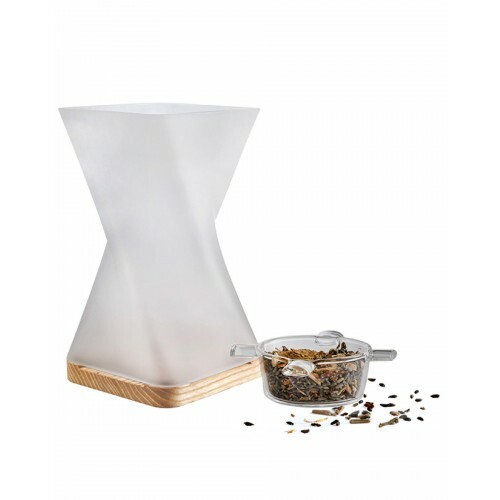 You can go all natural with one of Ancient Purity's tea light Diffusers. 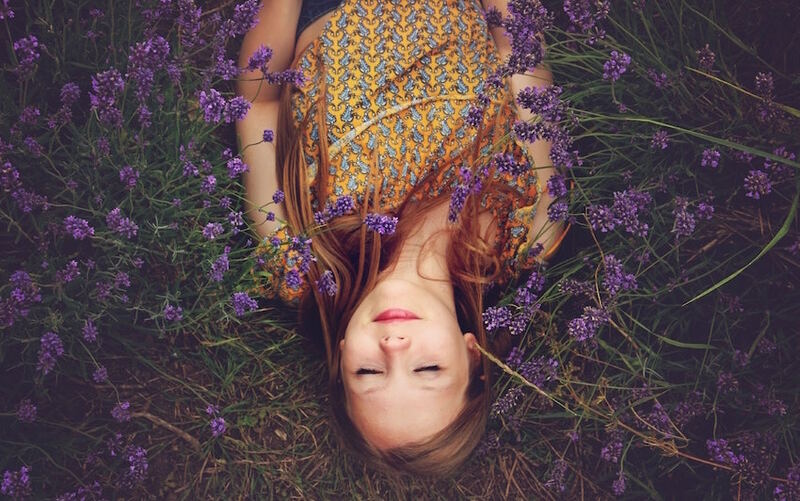 Lavender as well as being relaxing can help improve focus and mental clarity. It will also create an incredible scent in your room, or workspace. So transport your senses to the English countryside. The essential oil aids in hair growth as well as treats sleeplessness, stress and anxiety. It can also help stop hair loss. 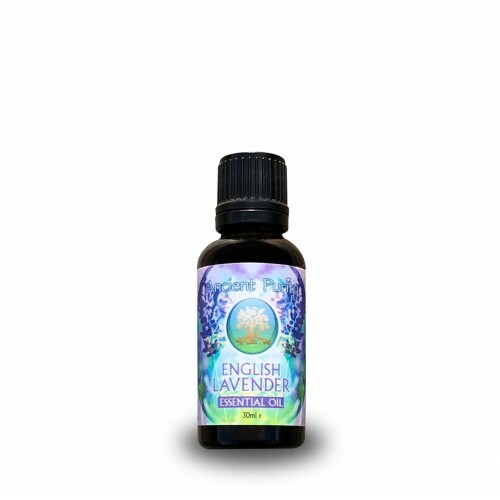 The lavender flower has a sweet, soft scent and is where the essential oil is extracted from. Lavender oil is regenerative and found in hair formulas for all types of hair and scalp conditions. 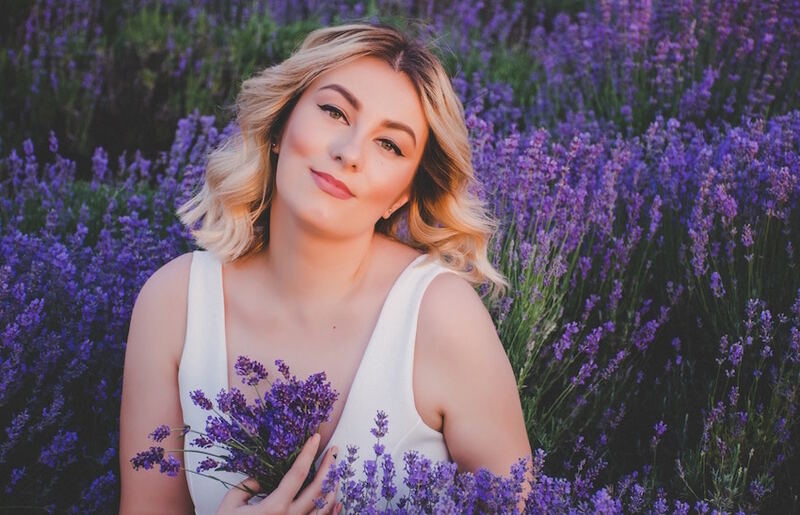 A study by a group of dermatologists in Scotland showed that 44% of alopecia patients who were tested experienced new hair growth when they massaged their scalp daily with lavender and other essential oils for seven months. 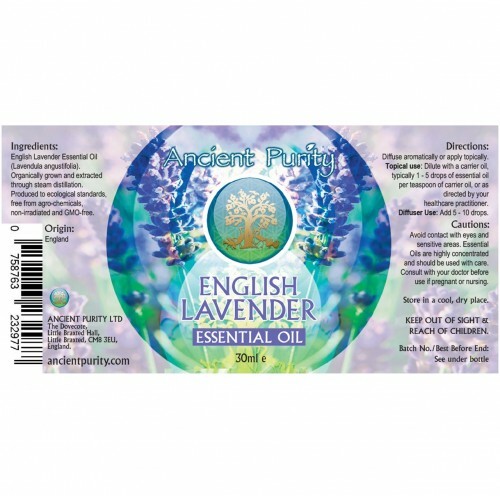 English Lavandula (Organically grown) Flower Oil.